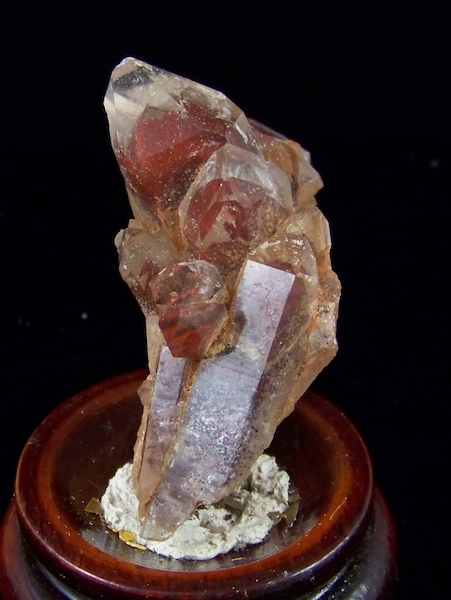 Red Phantom Quartz. (Back of top crystal not complete). Origin: China. Size: 1" x 1-1/2" x 2-1/2". Wt: 61.10 grams.